Our experienced solicitors deal with all types of criminal charges from road traffic offences to murder. 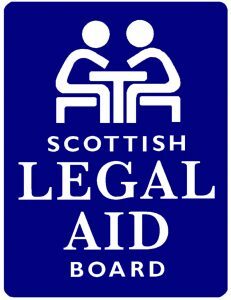 Caesar & Howie’s criminal law practice is centralised and run from our busy Alloa office which is directly opposite Alloa Sheriff Court. All forms of criminal defence are available and Legal Aid is normally granted.